A tight nit group of UC Berkeley friends think they have it all figured out. But once the glow of graduation wears off, they learn the world no longer belongs to them. When one of them starts lashing out unexpectedly, the others can't help but question: what happens when the solid ground beneath you starts to crumble, and your friends turn out to be different people than you thought they were? 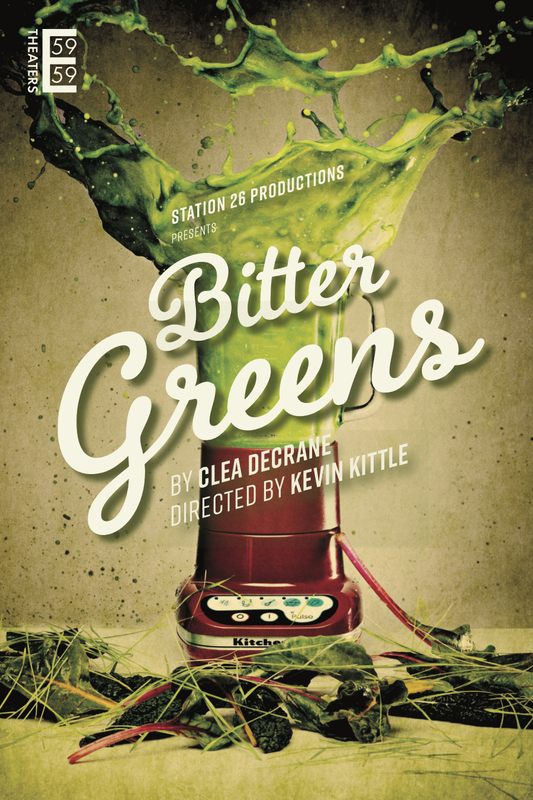 Bitter Greens is an exploration of early adult life at the intersection of jealousy, disappointment, and health supplements. Lots of health supplements. The Music Video for Chili Pepper Water by Tiff Ortiz is officially live via Indie Current! Check it out on sound cloud, indie current, and Spotify. This femme noir is currently in festival submissions. Check back soon to hear about its world premiere.